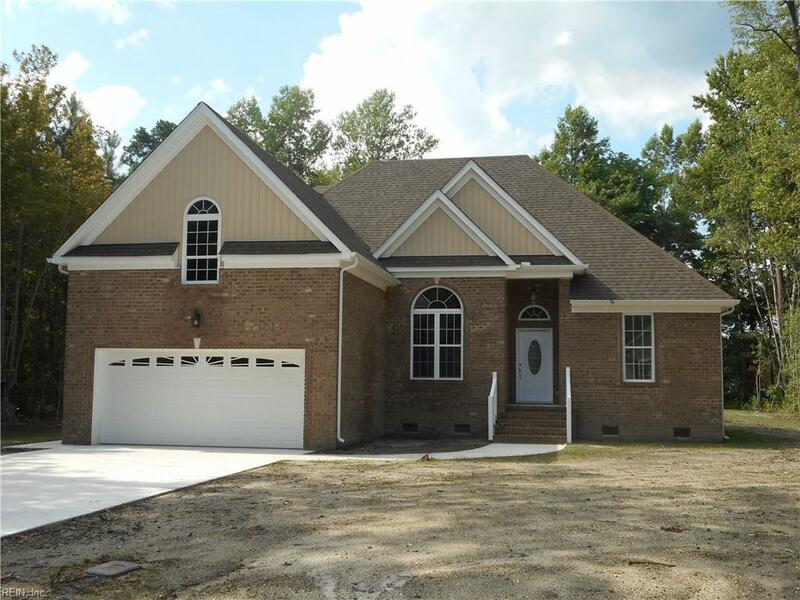 Beautiful New Custom Built Home, completed and waiting for it's new owners!!! 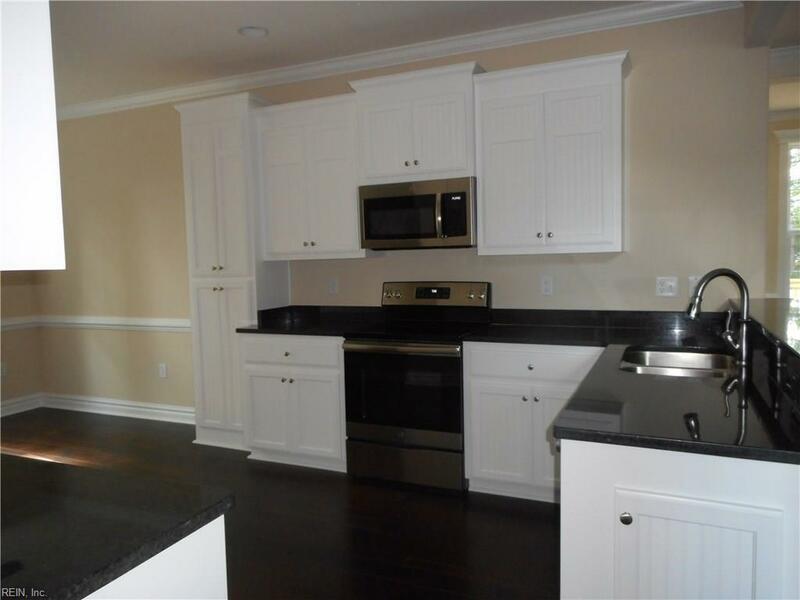 This amazing home offers, Black Granite countertops, White Cabinets and can lights in Kitchen. Breakfast Nook with large pantry. 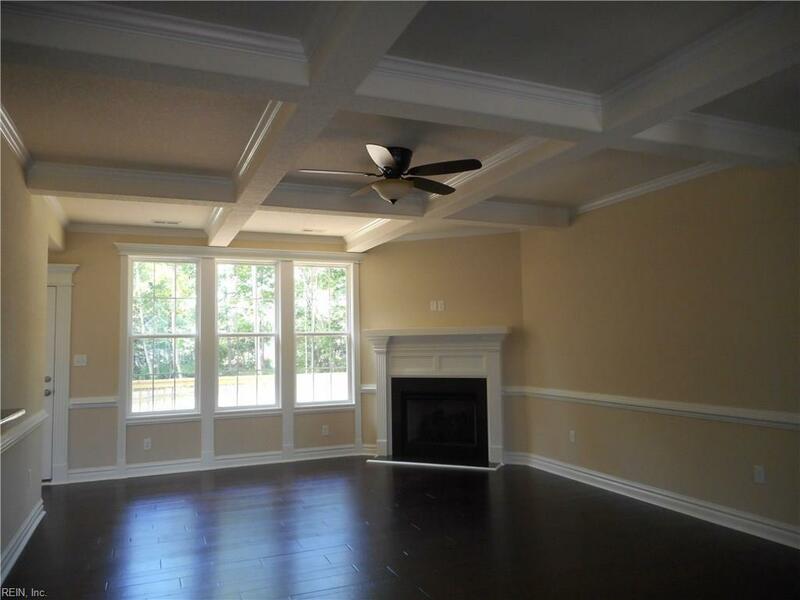 Great Room with coffered ceiling & FP over looking large deck with wooded area for privacy. 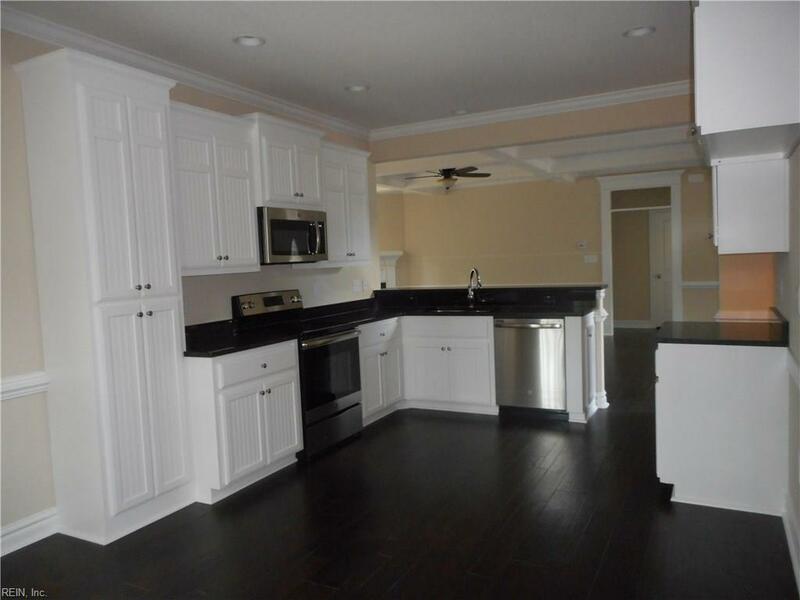 First Floor Master Bedroom with 2 walk-in closets, double sink vanity, large shower & soaking tub. Huge FROG, could be 5th bedroom and a Junior Suite with Full Bath, walk-in closet & linen. 2 car attached garage. Custom Trim package. Sits in a cul-de-sac in a well established neighborhood.